Iron Fist, Marvel’s Master of the Martial Arts, returns in an all-new Marvel Digital Original series to face a new menace who threatens to engulf New York City in darkness. 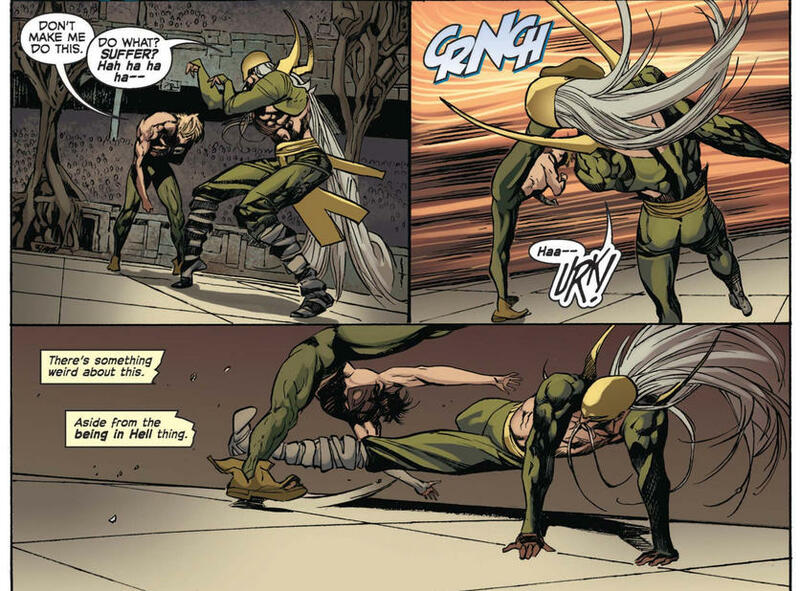 Have no fear, though, for Danny Rand has gained a lot of experience over the years handling opponents who look big and talk tough, but in the end fall victim to the fury of the Iron Fist. Here’s a line-up of ten of Danny’s most challenging enemies since he left the mystical city of K’un-Lun to make his way in the outer world. After clashing with a long line of lesser villains with names like Triple-Iron and Scimitar, Iron Fist met the mutant beast-man called Sabretooth and a life-long enmity grew from their first battle. Sabretooth worked as an enforcer for other criminals back in the day, which brought him into conflict with Danny, and though his ferocity scarred our hero in more ways than one, the Iron Fist’s won out every time they fought. 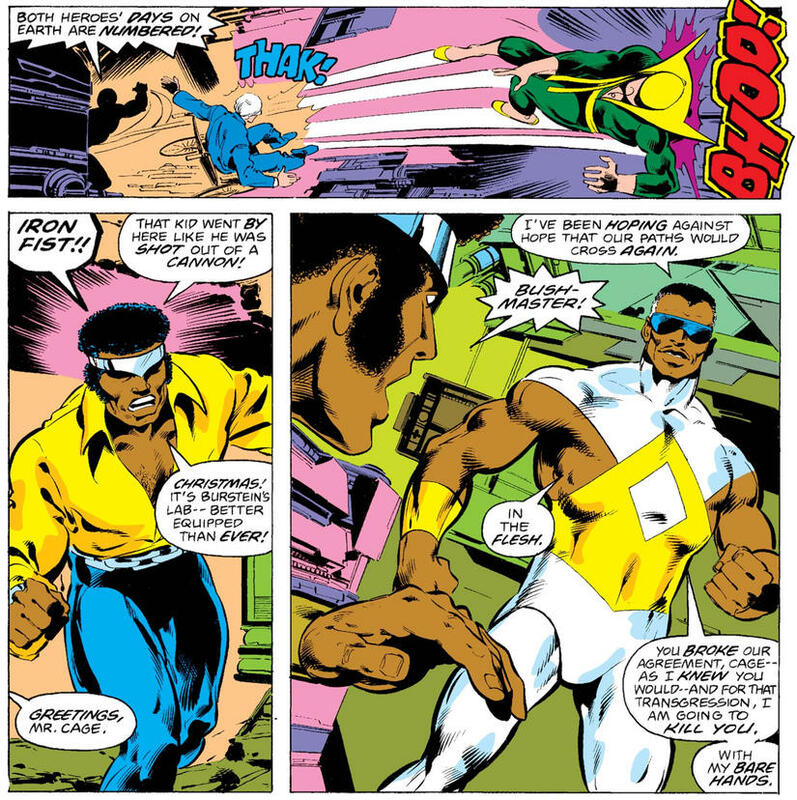 A master manipulator and schemer, the wizard Master Khan’s greatest blow against Iron Fist came when after being defeated by Danny Rand and his friends Luke Cage, Misty Knight, and Colleen Wing, he orchestrated not only his foe’s seeming death, but his replacement with an unliving doppelganger. One of Danny’s greatest foes, Davos took center stage when he left K’un-Lun after failing to secure the power of the Iron Fist by defeating the dragon Shao-Lao and swore to wrest it from whoever would succeed in the task. As the Steel Serpent, he managed to fulfill that goal when he beat Danny in combat and took the power until his own defeat. 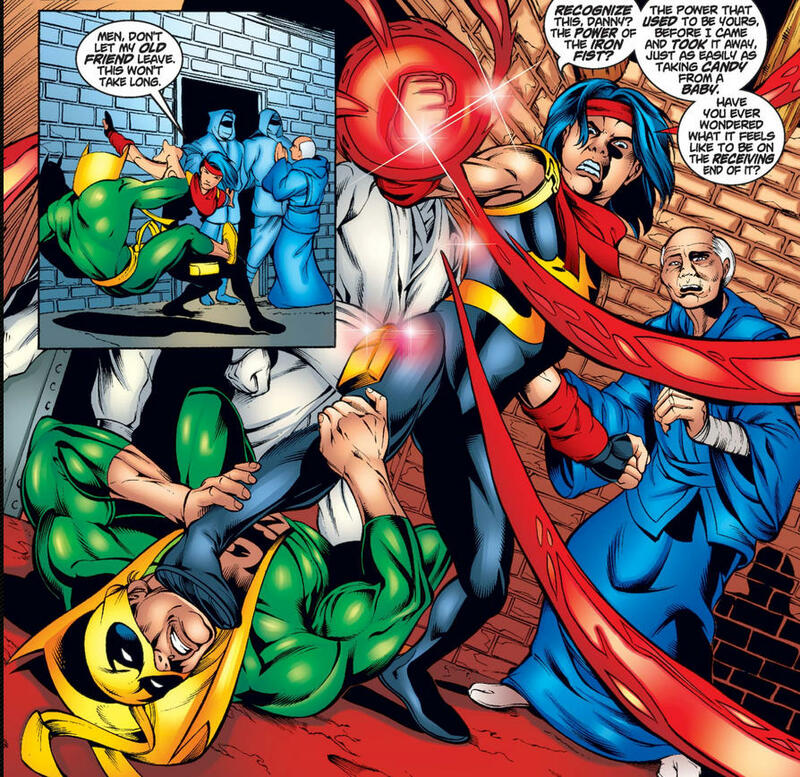 Much later, he remade himself as the Steel Phoenix and once again faced Iron Fist during the Tournament of the Heavenly Cities. A European crime boss with designs on expanding his enterprise to the U.S., John McIver became known as Bushmaster and struck like a snake to make life difficult for not only Iron Fist but his associate Luke Cage. At first he sported no powers or special abilities, but later schemed to undergo the so-called Power Man process and battled the heroes as a kind of Super Villain until his internal energies caused his own downfall. With abilities he stole from the Steel Serpent, Muto clawed his way up to the top of the food chain in the international crime organization known as the Hand and became its leader. At one time, he actually defeated Danny in a fight and moved to conquer K’un-Lun, only to taste the bitter pill of loss himself. 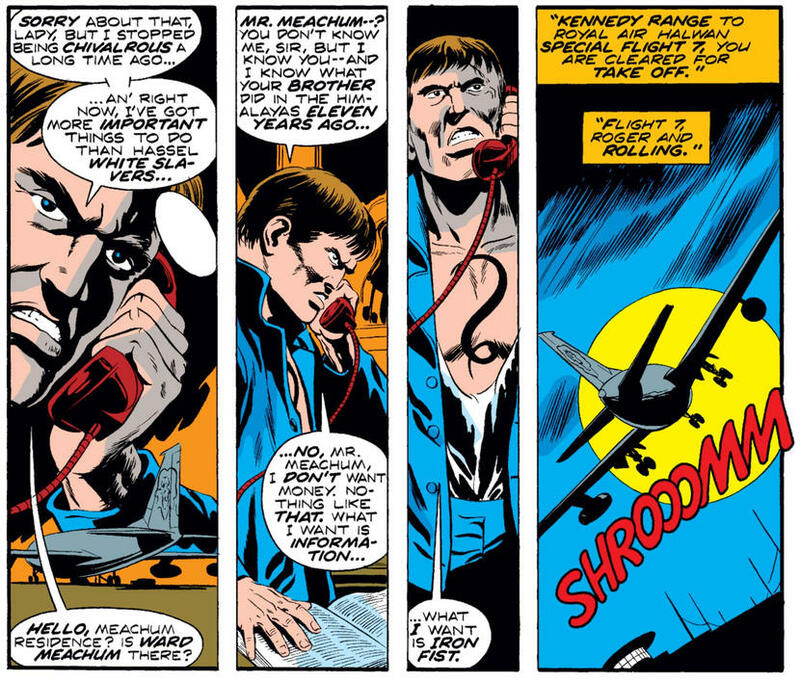 The villainous Death-Sting could claim a closer relationship to Danny Rand than any other of his opponents -- that of family blood. A half-sister of Iron Fist, Miranda Rand-K’ai left K’un-Lun with her lover but wound up under the thumb of the alien H’ylthri to do their bidding. Styling herself as a super criminal, she sought the Zodiac Key for her masters and confronted Danny as a foe, not as his long-lost sibling. She rules the Heavenly City of K’un-Zi as its strange and majestic monarch, but her desire for earthly pettiness such as murder and vengeance brings Crane Mother down to a level which brings her into conflict with Iron Fist. 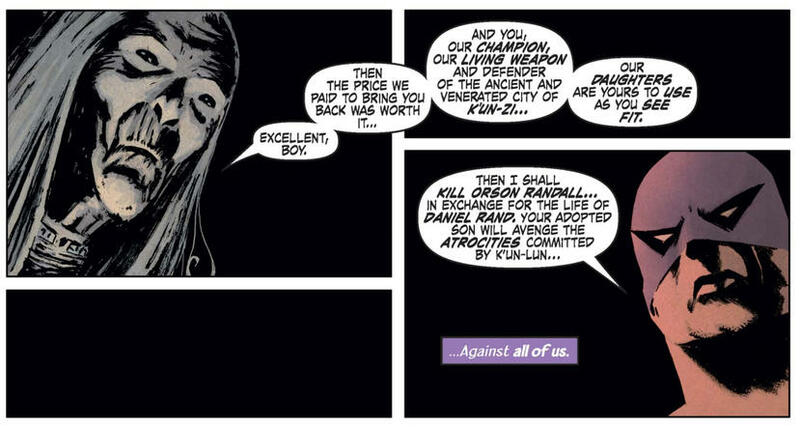 She first clashed with Danny Rand’s predecessor Orson Randall, but now utilizes assassins and surrogates to vex the current Iron Fist to distraction. Xao won a battle against the Rand Corporation to acquire a magnetically driven train for the terrorist group Hydra and concoct a scheme to gain revenge for his ancestors, the Lightning Lords of Nepal. 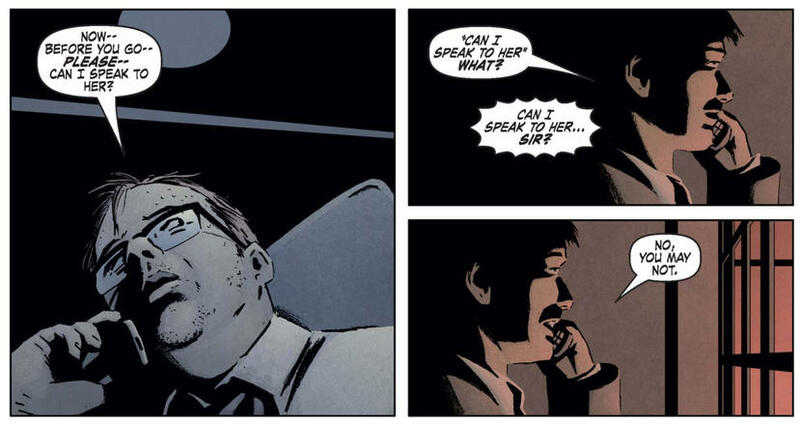 Xao almost succeeded in driving the train into K’un-Lun to blow it to kingdom come, but a swift response from Iron Fist and his friends drove the corrupt businessman to take his own life after defeat. This wicked man made his way through the years killing Iron Fists for their hearts and a connection to the undying dragon Shao-Lao. He attacked Danny Rand and fought the other Immortal Weapons by using his innate power to detect chi, but Iron Fist shut off his internal will to mask himself from Cheng and gain the upper hand in battle with him. 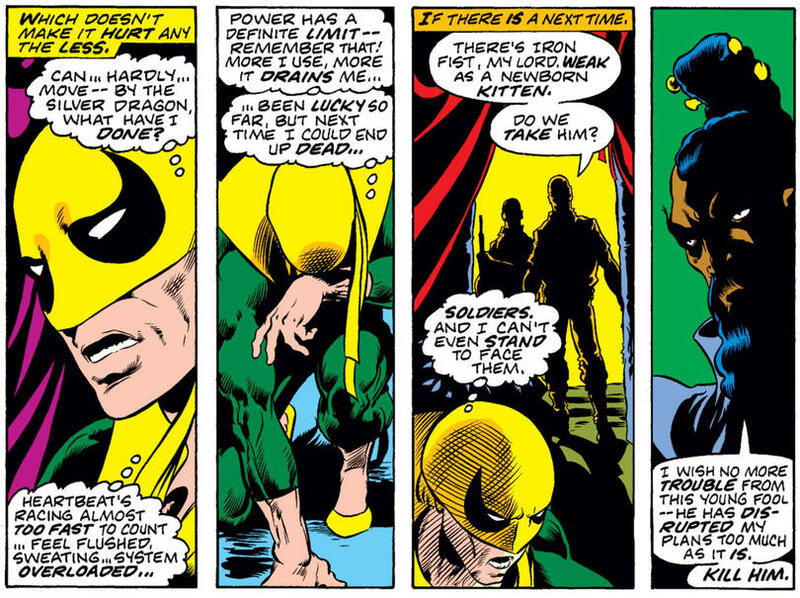 This one actually led to a somewhat happy ending than most of Iron Fist’s opponents normally experience. A prisoner for centuries, Yaozu became the ruler of the mythical Eighth City, a depository for demons, but after fighting Danny Rand and feeling impressed by Iron Fist’s integrity, he began to realign his priorities and seek redemption. IRON FIST MARVEL DIGITAL ORIGINAL #1, written by Clay McLeod Chapman with art by Guillermo Sanna Bauza, is now available online! Read it today! Take a tour through the life and legend of the man that once held the Iron Fist!